Very high quality 6061 Aluminum with black anodized finish, made by BC Tactical. These sling adapters fit perfectly on your Remington 870 shotgun. Please specify right or left handed. 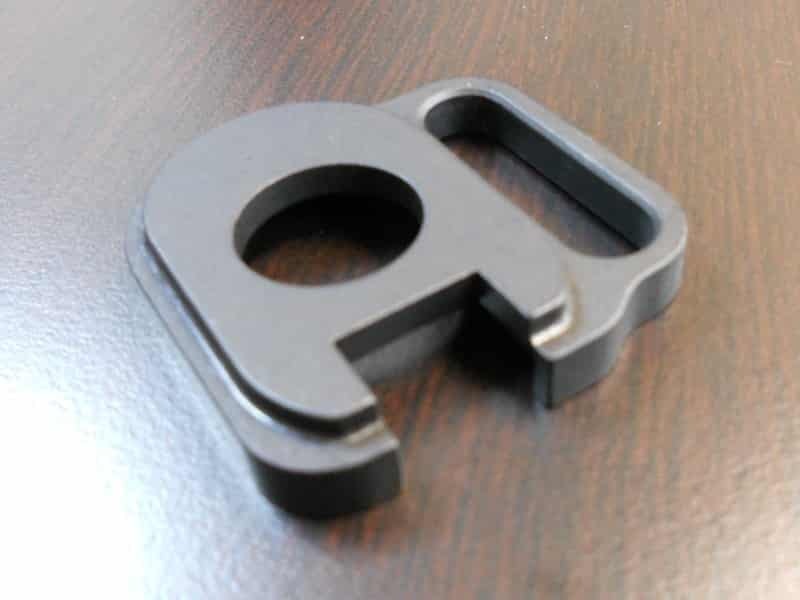 Remington 870 Sling Adaptor – Very high quality 6061 Aluminum with black anodized finish, made by BC Tactical.